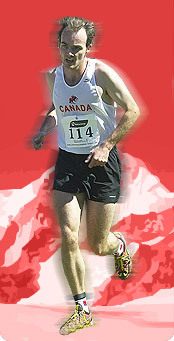 The final course for the NACAC and Canadian Mountain Running Championships on July 21st in West Vancouver has been set. The course is an exciting, scenic and challenging route which is quite steep in some sections, and is, at times, a single track, alpine trail. The total distance will be just over 11km and the total elevation gain is approximately 1100m, although there is a minor descent at the very end. Both men and women will be running the same course. The course goes from Horseshoe Bay to Cypress Mountain on the Baden Powell Trail.